Over the last ten years, Langkjæ Gymnasium in Aarhus has seen an explosion in the number of high school students whose mother tongue is not Danish. Some 74 percent are either bilingual or do not consider Danish as their first language. Ten years ago, that figure was just 29 percent. 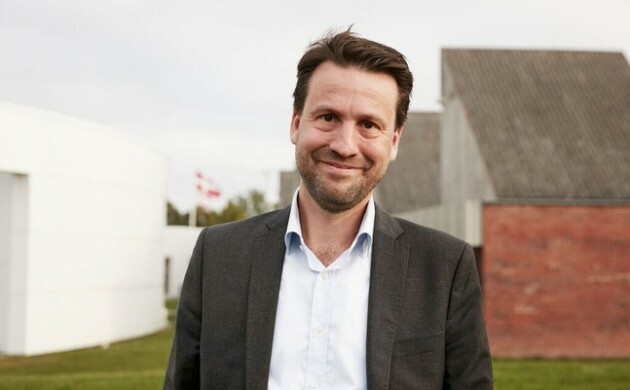 In an effort to make the ‘ethnic Danes’ feel more comfortable, the school has separated its seven introductory 1G classes – the first of three years at the upper-secondary school – based on ethnicity. Four will contain no ethnic Danes and three will be mixed. The school wants to prevent a situation in which the ethnic Danish students are in a clear minority in every class. Ultimately, it wants to make the school more attractive to ethnic Danish students. Langkær Gymnasium headteacher Yago Bundgaard told DR Nyheder he hopes in the future such extreme measures won’t be necessary. Langkær Gymnasium student council chairman Jens Philip Yazdani said the students were not consulted about the decision, adding that he thought it was symptomatic of the polarisation taking place in Danish society. By law, students in Denmark can choose were they want to attended gymnasium.